SOME of Hong Kong’s popular cosmetic brands sell products that contain small plastic particles known to damage the environment, a green group claims. 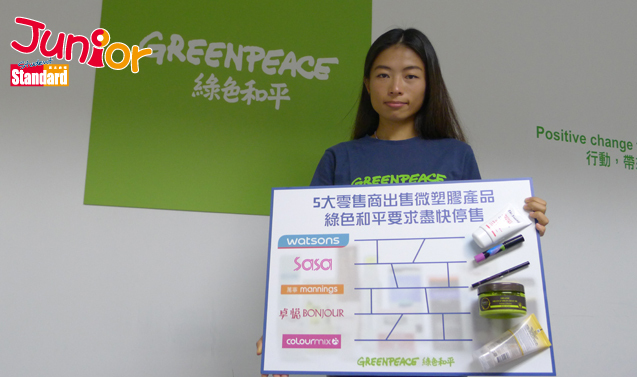 Greenpeace East Asia (綠色和平東亞分部) investigated 1,413 cosmetic products sold in major cosmetic retail stores in Hong Kong in August. These included body scrubs and face wash as well as sunscreen and make-up such as eye shadow and power foundation. Results showed that 37.5 percent of these products contained microplastics, according to their label of ingredients. Nearly half failed to provide clear labelling on their products or had the ingredients listed in Japanese or Korean, which most Hong Kong people cannot understand. The products that allegedly contain microplastics range from high-end skin-care items, including brand-name cream and cleansing foam, to drugstore brands of baby lip balm. Greenpeace said while it is a common belief that only facial cleansers and scrubs contain microplastics, they are more commonly found in cosmetics such as eyeshadows, foundation and lipstick. Every day in Hong Kong, 4.8 billion microplastics .nd their way into the sea, the group says, polluting marine environments and even having an impact on the seafood we eat. 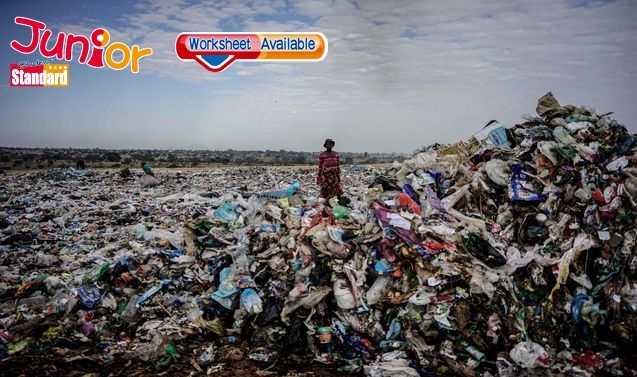 Greenpeace called on the public to urge big retailers to take action and stop such pollution. The US recently becomes the .rst country to announce a ban on microbead use in cosmetics.